The lead up to your wedding day can be a mix of excitement and stress. In most cases it will be your first time planning such a large and important so it’s not surprising that it can feel overwhelming. 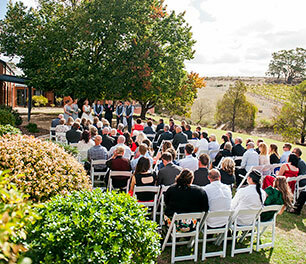 Luckily, our venues are led by experienced coordinators who know the industry back-to-front. We went straight to the source for some of the best advice for planning the most special day of your life. 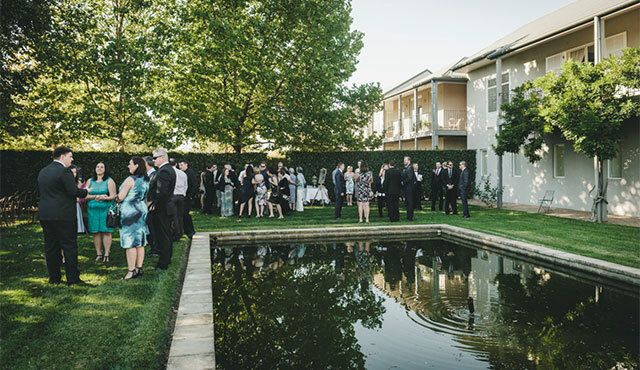 Read on for our top tips from Kate at the Mansion Hotel & Spa, Maria at Lindenwarrah, Jess at Lindenderry and Caroline at Spring Hill Estate. That special someone just popped the question – now we have to plan the all-important wedding and I’ve got no idea on where to start. What’s your number one piece of advice? First up, make a rough decision on the time of the year in which your wedding will be held and start looking for a venue. “Our venues book out pretty far in advance so the sooner the better,” says Kate at the Mansion Hotel & Spa. 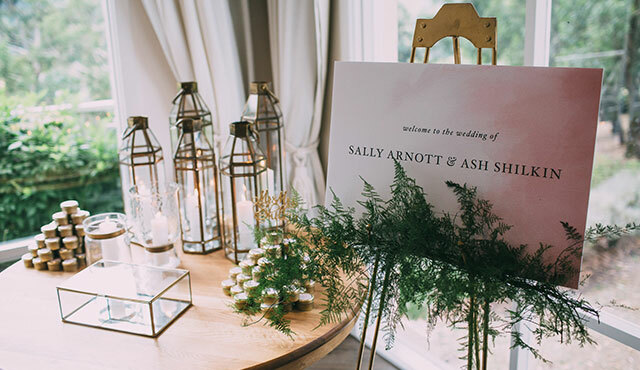 “And once you have a venue you’ll be assigned a wedding coordinator who can recommend suppliers, meaning you have some tried and tested options to choose from.” And that means you can focus on the dress, which is sometimes dependent on the style of venue you choose. Bonus tip: We recommend stocking up on bridal magazines for all of the venue, styling and wedding gown inspiration. A stylist is a little too far out of our budget but we still want a beautiful wedding. What are your tips for styling our big day without the huge expense? “Head straight to Pinterest and Instagram!” says Kate. Start by creating your own boards and follow people whose style you love to create a vision for your big day. 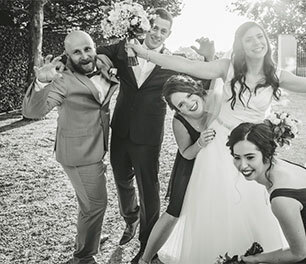 Jess also suggests taking advantage of your wedding coordinator, who will be able to show you photos of previous weddings held at your venue for inspiration. Many of our venues include complimentary styling such as your guest chart, personalised menus, table numbers, candles and cake knife. In some cases the only things you’ll need to hire for your reception are your flowers, cake and band! Whatever you do though, all of our wedding experts agree that flowers shouldn’t be skimped on. 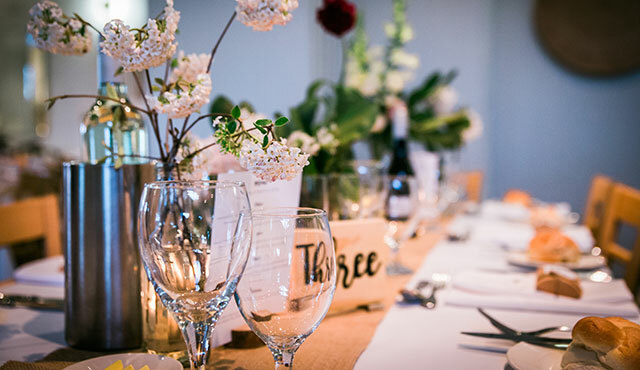 Keep it simple and low-cost by using a few small vases – they’ll freshen up your venue and add some colour. I want the lead up to my wedding to be as relaxing as possible. 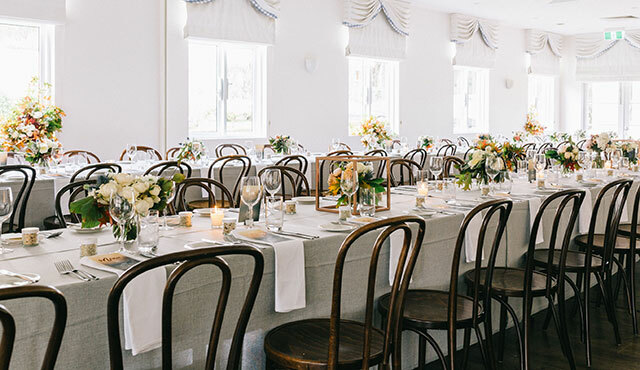 What types of things will my wedding coordinator be able to help me out with? Your wedding coordinator will also be there to answer your questions (whatever they may be!) and on the day they’ll be there for you exclusively. 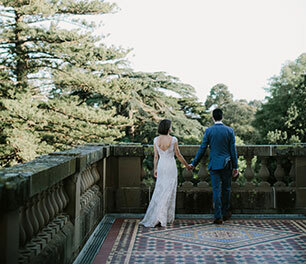 They’ll help to ensure the reception room is set up correctly, that your suppliers have arrived, everything runs on time and will even take you to your ceremony to walk down the aisle. What’s your best tip for making sure that everything runs smoothly on the morning of the wedding? 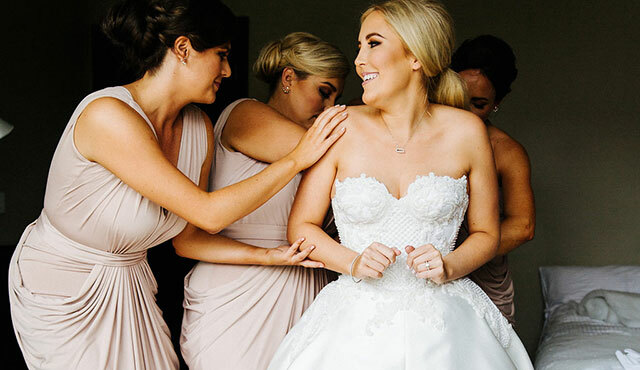 Maria also suggests surrounding yourself with just a few key people (such as your bridesmaids and mum) while getting ready and asking them to keep others at bay. You’ll be seeing everyone at the wedding so anything important can be managed by those getting ready with you. Delegating tasks to others will make them feel special so plan ahead and write a list to take some of the stress away. When it comes to your suppliers, leave it all to your wedding coordinator. They’ll take the time to get to know your plans so that they can manage everything on the day – leaving you to relax and enjoy the day. Last but not least, what’s your favourite part about being a wedding coordinator? 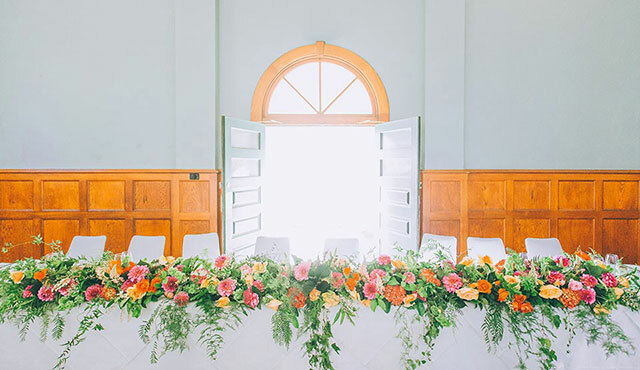 Follow us on Instagram at @lancemoreweddings for all of the latest real wedding inspo from the Lancemore Group's gorgeous venues. Submit an enquiry and let's start creating memories to last a lifetime.